Butland added: “It is a shame you cannot slap people round the face any more – you get sent off. “I played rugby until I was 14 and it just not something you did. If you were really hurt, you stayed down. Butland says he is looking to put England’s number one goalkeeper Joe Hart under pressure, adding that he is not in the squad to “make up the numbers”. 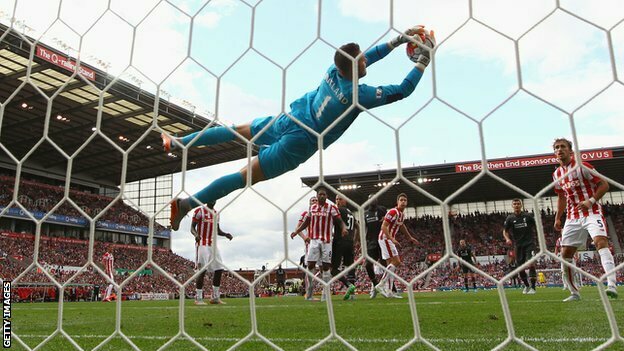 “Joe’s an incredible keeper who’s established himself for a long time now,” said Butland.